Our firm was originally founded in 1993 by attorney Joseph Breckir, representing employers and insurance companies throughout the state of California. Since then, Darcy Luna joined the firm in 1996, John Levering in 2002, and Michael Holmes in 2008, where the firm evolved into Luna, Levering & Holmes. Over the years, we have grown to become the most prominent workers’ compensation defense law firm in Northern, Central, and Southern California. As a boutique law firm, we cater our services to meet your needs. 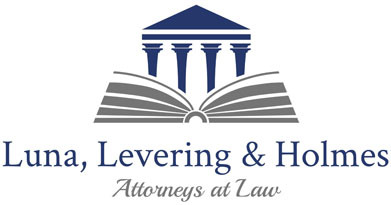 We believe that client contact is very important here at Luna, Levering & Holmes. Every phone call, e-mail, or fax will never go unanswered. There will always be an attorney, paralegal, and/or well-informed staff member to personally assist you with whatever you need.